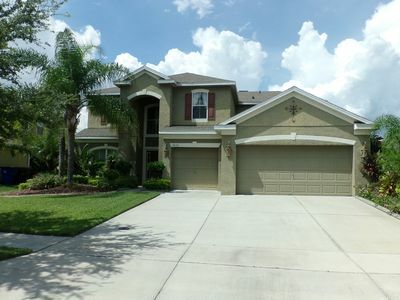 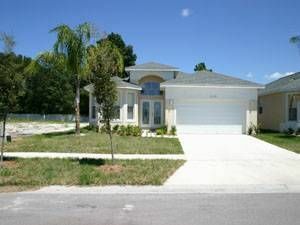 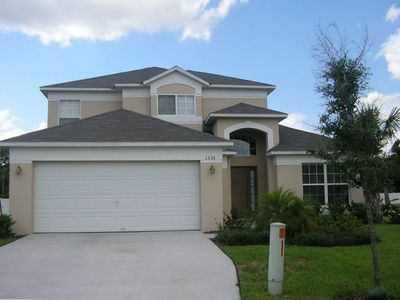 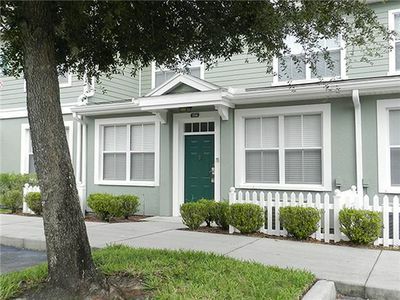 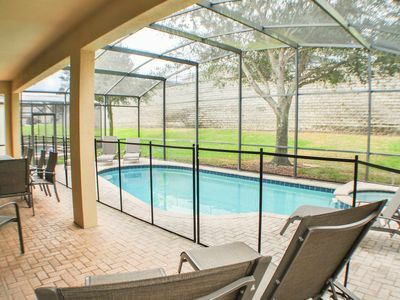 Vacation Village at Parkway offers the best of Florida in one great location. 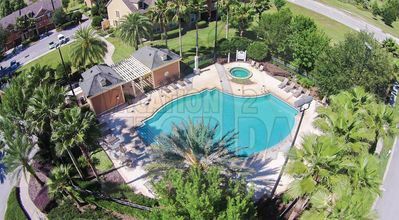 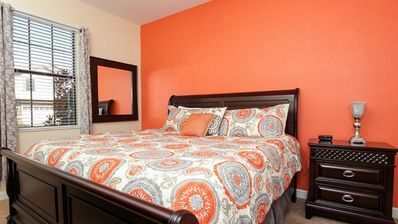 Minutes from Orlando's theme parks like Disney's Magic Kingdom, Universal Studios and Sea World, the resort offers lovely spacious accommodations. 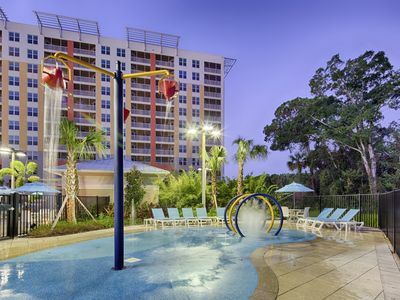 Perfect for couples and families alike the 2,672 guest rooms are surrounded by seven pools, along with hot tubs, barbecue grills, and a children's playground. 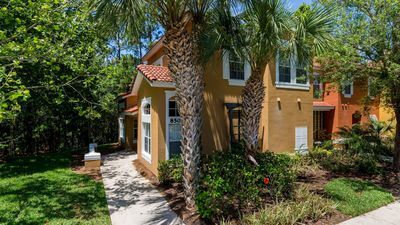 All within short driving distance you can explore historic St. Augustine, Kennedy Space Center, Busch Gardens, and Silver Springs. 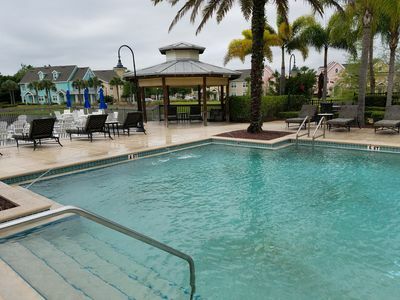 Or you may find you'll never want to leave the resort after seeing the fully staffed activities center with weekly planned activities that enhance our guest's vacation experience.